It’s rare for an author to be so, so good for so very long. 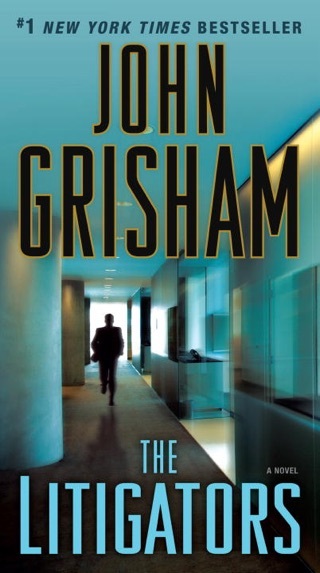 John Grisham’s 37th book is a terrific legal thriller from a master of the genre: insider-y, suspenseful, and fun. But what makes The Whistler particularly great are the wonderfully three-dimensional characters at its heart. Lacy Stoltz and Hugo Hatch are friends and colleagues at the Board on Judicial Conduct, where they investigate judges accused of malpractice and corruption. As the duo work through the biggest, most dangerous case of their careers, we were on-board (and on edge) for every twist and turn. 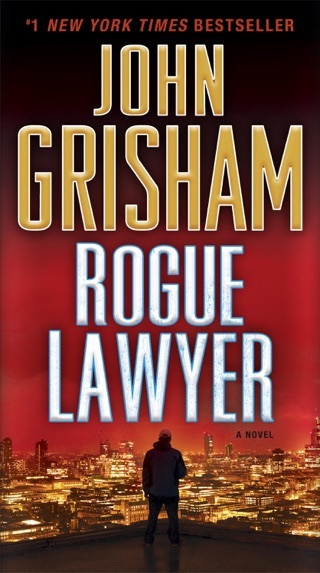 Lawyer Lacy Stolz, the heroine of this tense legal thriller from bestseller Grisham (Rogue Lawyer), investigates complaints against judges for the Florida Board on Judicial Misconduct. In her nine years on the job, there has never been any danger in her assignments; the justices are often more incompetent than corrupt. 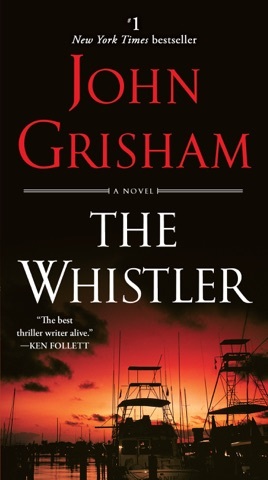 Everything changes when Stolz and a colleague, Hugo Hatch, meet with a disbarred lawyer, who eager to collect a whistleblower's reward has evidence of corruption unlike anything they have ever handled. A judge in the pocket of the Coast Mafia has spent years skimming millions from a Native American owned casino. At least three people have been murdered to cover up the graft, and an innocent man sits on death row, but few are willing to help Stolz and Hatch expose the corruption. The casino keeps the money flowing, and stepping forward could be deadly. A lead brings Stolz and Hatch onto tribal land, where they find themselves caught in a trap. 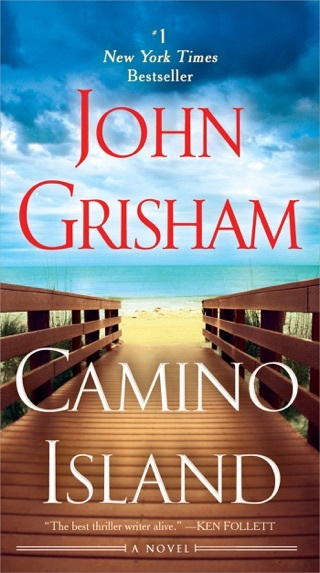 A high-stakes game of gambling, greed, and murder plays out in another page-turner from a master storyteller. AWFUL!!! 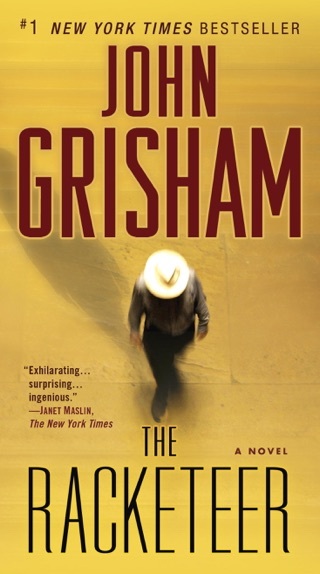 I have every single book from Grisham. Disappointing! Slow moving. Not the usual page turner. 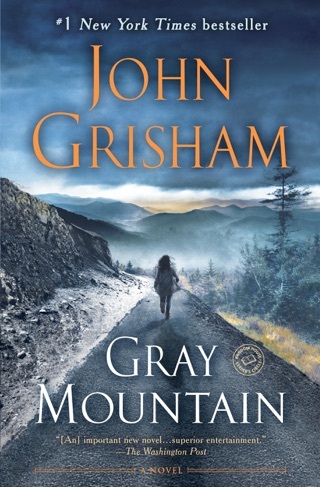 I don't think Grisham actually wrote this. It is that bad! 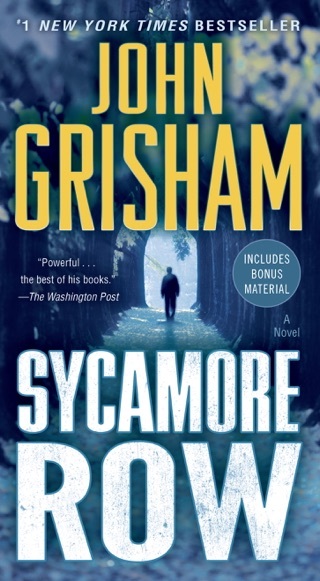 Total disappointment, Grisham mailed it in with this piece of crap. Boring, silly story awfully told, predictable waste of money.